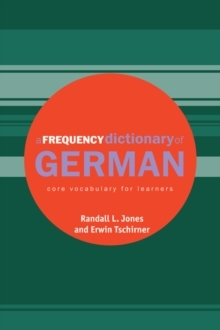 This completely updated edition of A Frequency Dictionary of German contains the 5,000 most commonly used words of German today, occurring in a 20 million word corpus (compared to a 4.2 million corpus in the first edition). 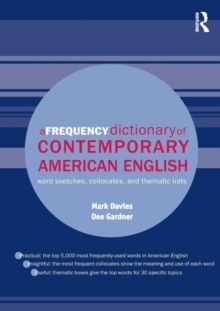 The basis of the frequency list is a significantly extended version of the Herder/BYU Corpus of Contemporary German. 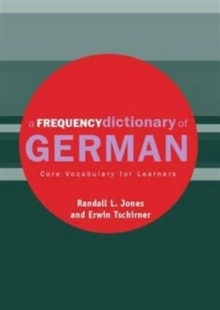 The Dictionary contains spoken and written German, and represents different genres, text types, registers, styles, and also regional varieties. 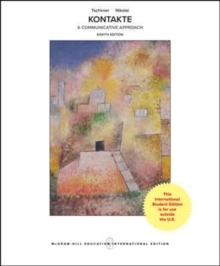 The corpus is designed to represent the current German language as it is used in real world. 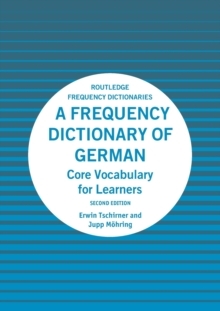 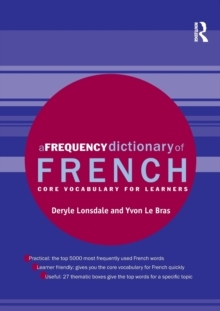 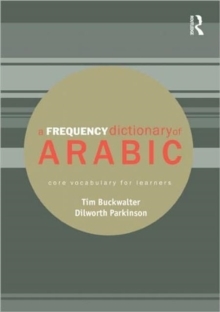 Useful as a reference for students and course designers alike, A Frequency Dictionary of German is an important new resource.